Walk out of your home at LUX13 Apartments and find many great restaurants in your area. Grab some ribs and fries from Adam’s Rib Company or try the sweet and spicy house special at the Hong Kong Deli and Market. Sample the local nightlife at midtown’s cult venue, Balls, or cheer on the Florida Gators when you watch the game at The Swamp. On weekends, take a stroll along the Ring Park trail, then swing by Coffee Culture for an Iced Soy Raspberry Mocha with whipped cream. If you’re into action sports, you’ll like going tubing at Ginnie Springs on the Santa Fe river on weekends. 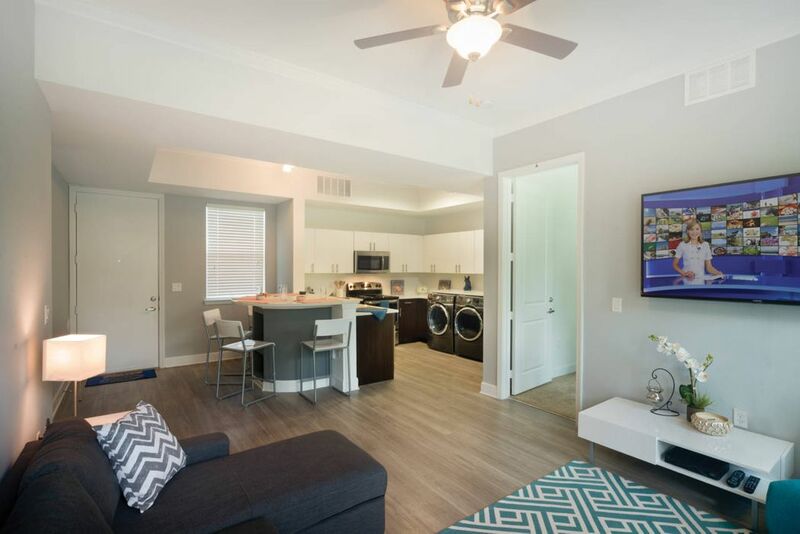 When you live at LUX13 Apartments, you can drive to your classes at the University of Florida in five minutes, or take one of the local RTS buses and get there in less than 30. 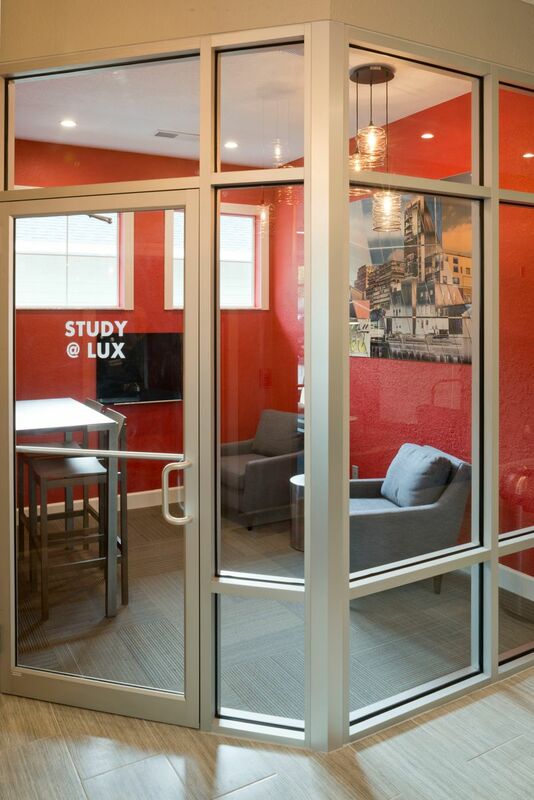 If you’re studying at Santa Fe College, you can also hop on a bus from LUX13 Apartments. Alternatively, the drive takes just 15 minutes. Start your day eating a fresh breakfast from your local store, Lucky’s Market, which specialises in produce from local farms. 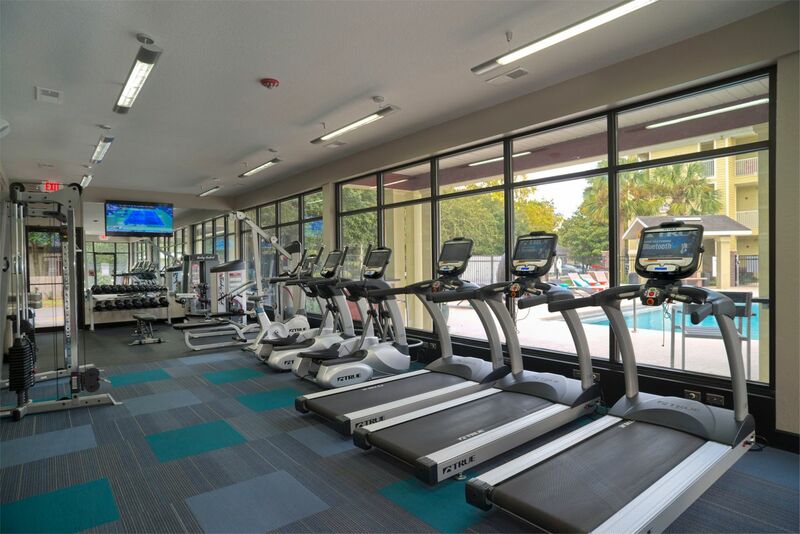 If you’re a fan of a morning workout, you’ll love the 24-hour fitness center. After cooling off under the rainfall shower in your ensuite, choose clothes for the day ahead from your own walk-in closet. Throw your gym clothes straight into the washer dryer in your apartment and head to the business center to print off your notes for the day’s classes. When you return from college in the evening, there’s loads to do at LUX13. Top up your Florida glow on the free tanning beds or relax under the waterfall in the beautiful oasis pool. Afterwards, you can chill out on the lush grass in the pretty courtyards or play with furry friends, as the property is pet-friendly. When the evening gets cooler, head back to your room to watch your favorite HBO shows on your 60-inch TV or Skype family back home. Whip up a meal for your housemates and enjoy it on your kitchen breakfast bar. When you’ve had a long day, relax in the Roman-style tub in your bathroom. If you have any problems while you live at LUX13, you can rest assured that help is always on hand thanks to the 24-hour maintenance crew. We couldn't find a room that matches your preferencesView all Private Room in LUX13 Apartments. 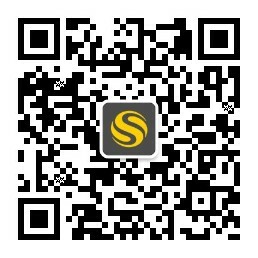 We couldn't find a room that matches your preferencesView all Entire Place in LUX13 Apartments.